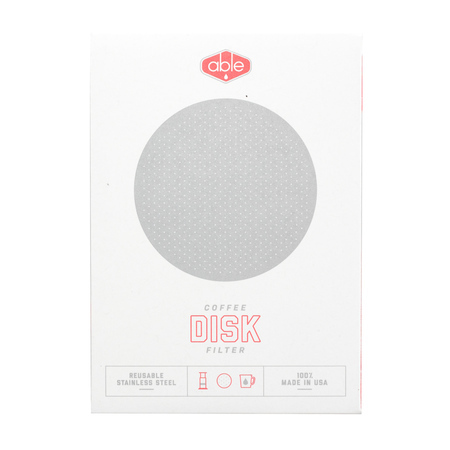 Able Standard Disc is a reusable filter designed specifically for AeroPress® Coffee Maker. 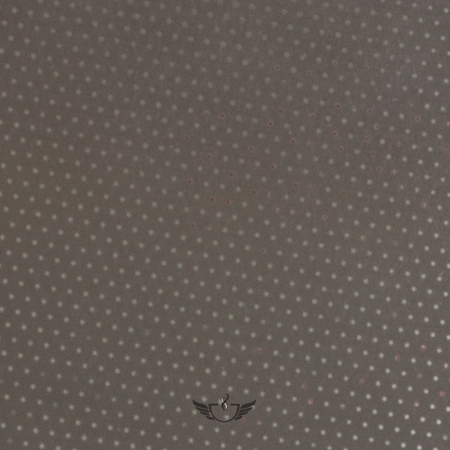 This version has regularly arranged holes. Its stainless steel structure allows for both better and fuller flavored coffees than in case of paper filters. It also eliminates the need for access to disposable paper filters (excellent solution if you brew a large amount of coffee daily, e.g. in cafes or when travelling). The standard version allows for a fuller body than in case of paper filters. Stainless steel does not carry tastes and flavors, so the filter has no effect on the taste of your coffee. 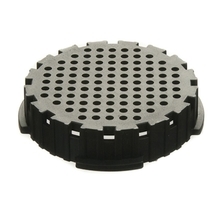 Its thickness is comparable to paper filters, however, its stainless steel structure allows for reliable performance and durability for a long time. Aeropress Movie by European Coffee Trip is going to be truth, but it can't be done without your support! Let's tell the story about Aeropress together!